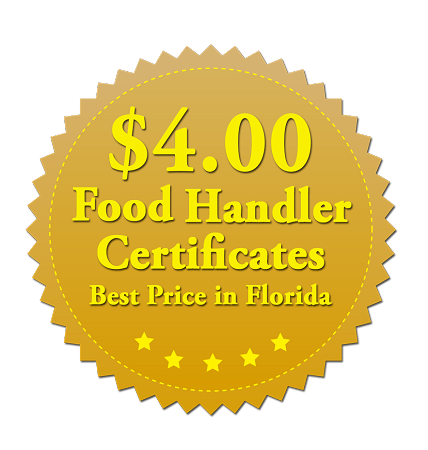 Food Handlers Certificates are required by Florida law for all employees serving or handling food. We provide you with Florida approved food worker training programs and certificates. Our certificates come in at the inexpensive price of $4.00 per certificate. 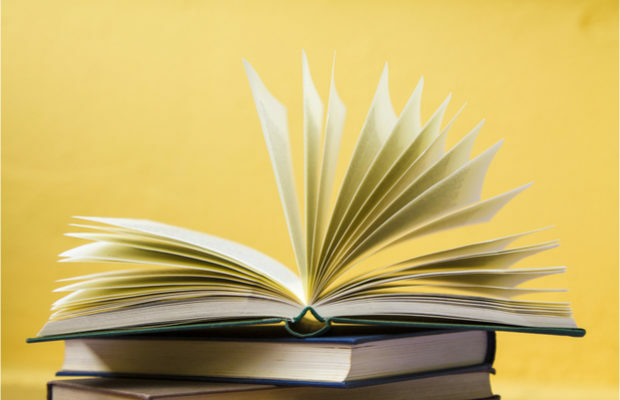 One book per order is included (English version). Additional books (English or Spanish versions) are $6.00 each. Note: All material is sent via priority postage for $11.99 (includes 1 book). No COD. All Credit Cards are accepted. To place an order click below or call us Cell @ 561-703-7196 or @ Office 561-369-2622. Copyright Food Handler Certificates. All Rights Reserved. powered by 3DCart Online Store Software.